At Shandon, we believe everyone has a next step in their relationship with God. New to Shandon? Want to learn more about our mission, what we value, and membership? Sign up today for Discover Shandon. 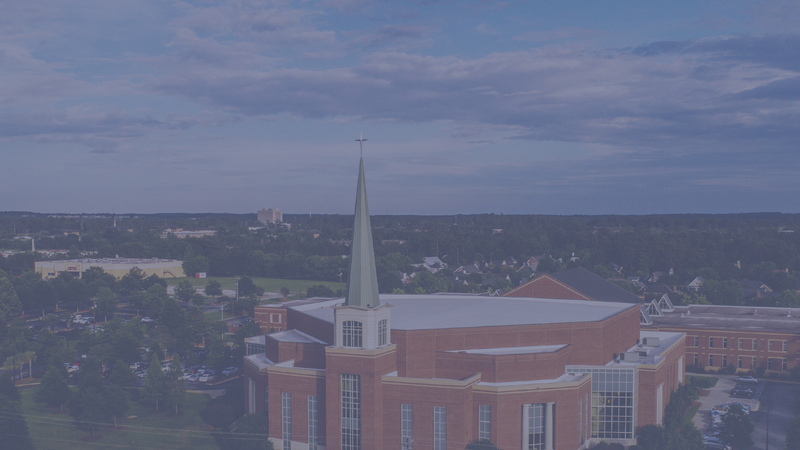 This interactive five-week class is the perfect place to learn about what we believe about God and the Bible, as well as the purpose of the church and our mission as followers of Christ. There’ll be Q&A time and you’ll have an opportunity to get to know other people who are new to Shandon.